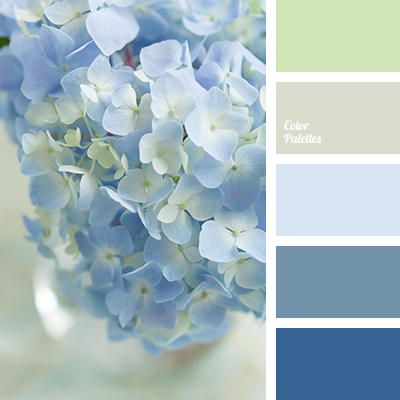 Blue Color Palettes, color of hydrangea, dark blue and blue, dark blue and green, dark blue and light green, dark-blue, denim, green and dark blue, jeans, light green, light green and dark blue, shades of blue, shades of dark blue. 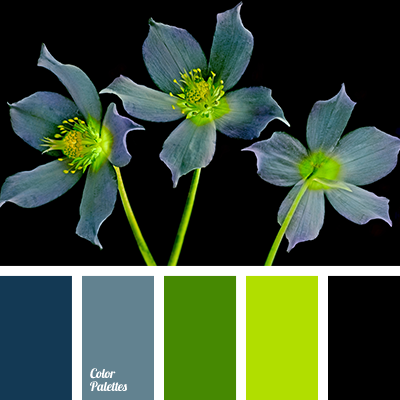 black and dark blue, black and green, black and light green, blue and dark blue, blue and light blue, dark blue and black, dark blue and light green, green and black, light green and black, light green and dark blue, light-green and green, neon colors, neon dark blue, neon light green. 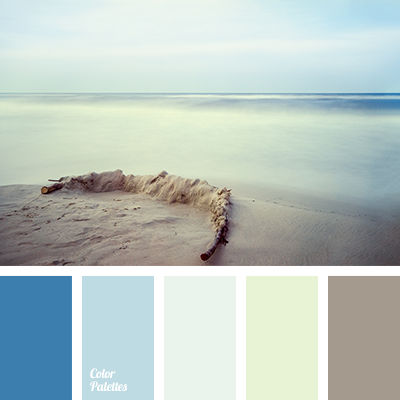 blue and brown, blue and light green, blue and turquoise, brown and blue, brown and dark blue, brown and light green, brown and turquoise, Cyan Color Palettes, dark blue and blue, dark blue and brown, dark blue and light green, dark blue and turquoise, light green and blue. 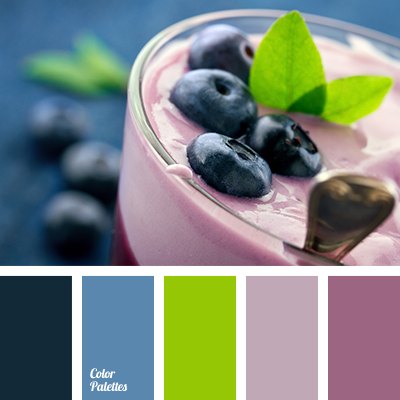 blackberries colour, blackberry blue, blackberry colour, colour of blackberries, colour of blackberry, colour of blueberry yogurt, dark blue and light green, dark blue and lilac, dark-blue, light green and dark blue, light green and lilac, lilac and blue, lilac and dark blue, lilac and green. 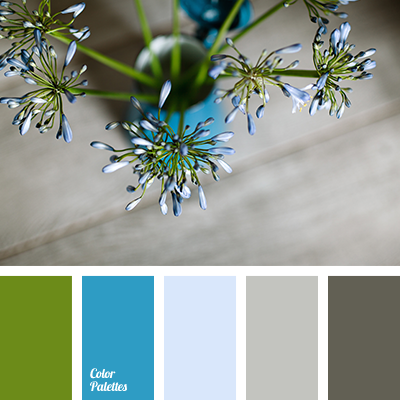 "Navy” color, azure, blue colour of sea, blue-gray, colour combination for design, colour of blue glass, colour of ice, colour of lime, dark blue and gray, dark blue and light blue, dark blue and light green, dark blue-blue, dark green, dark-blue, designer palette, electric blue colour. 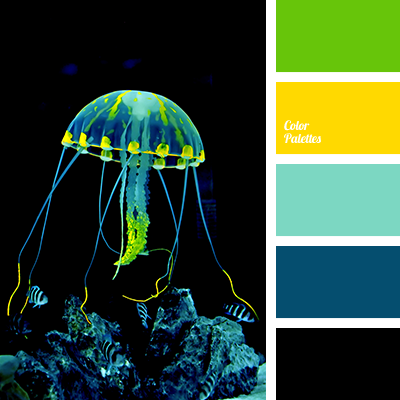 black and dark blue, black and green, black and light green, black and turquoise, black and yellow, dark blue and black, dark blue and light green, dark blue and turquoise, dark blue and yellow, light green and black, light green and dark blue, light green and turquoise. 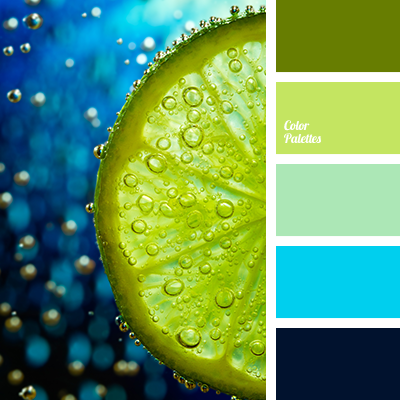 blue and dark blue, blue and light green, blue and mint, dark blue and blue, dark blue and bright blue, dark blue and colour of lime, dark blue and light green, light blue and colour of lime, light green and bright blue, light green and colour of lime, light green and dark blue.